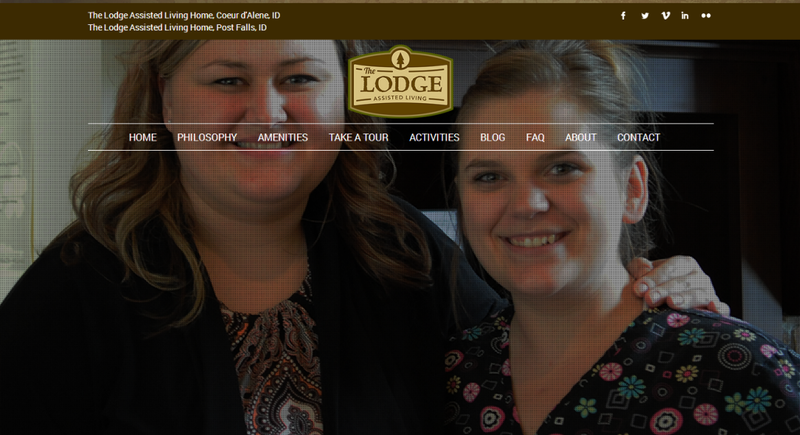 The Lodge Assisted Living homes launches a new website! Visit our new site – http://lodgeliving.net – and see what we’ve been up to. We love to creatively display what we do to entice new resident to join us. At both locations we now offer for those who need assisted living a wonderful experience – days filled with tasty healthy food, activities and lots of caring and sharing.